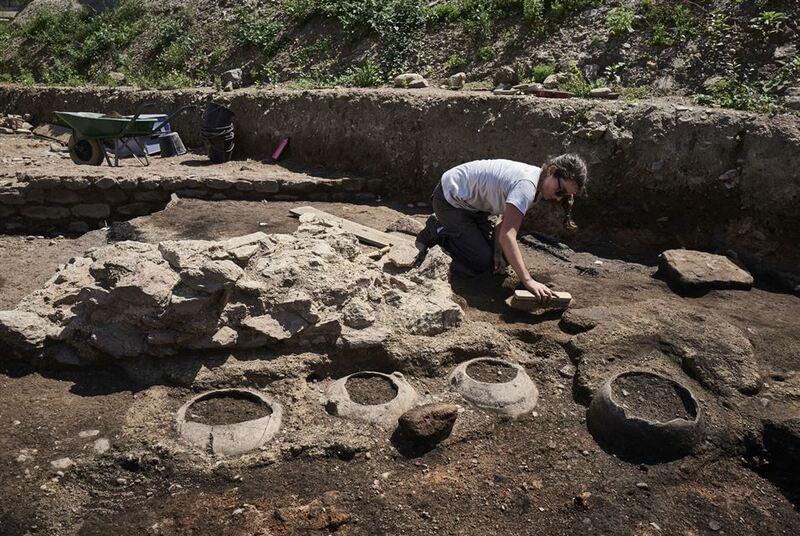 "We're unbelievably lucky. 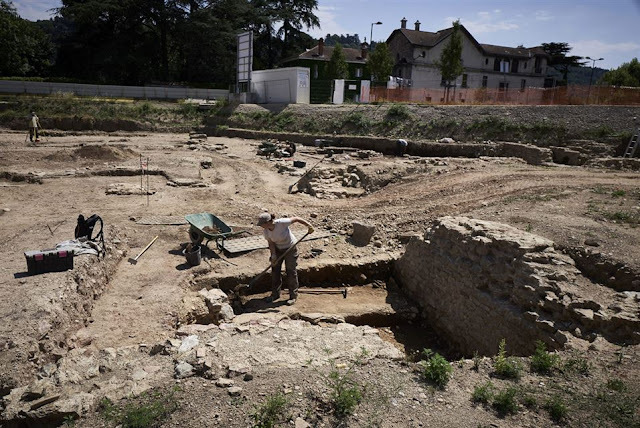 This is undoubtedly the most exceptional excavation of a Roman site in 40 or 50 years," said Benjamin Clement, the archaeologist leading the dig on the banks of the Rhone river, about 30 kilometres (18 miles) south of Lyon. 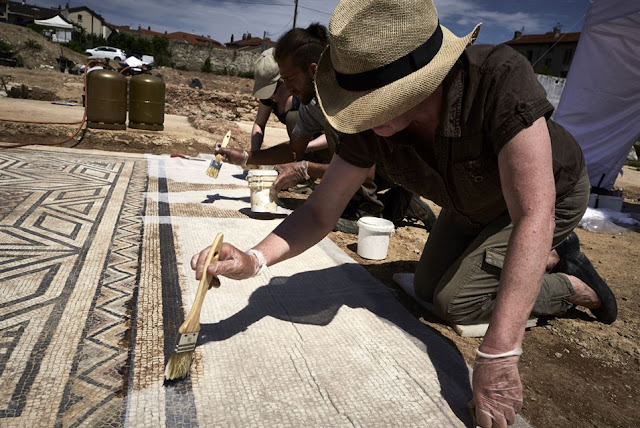 Archaeologists work on July 31, 2017, on the archaeological antiquity site of Sainte-Colombe, near Vienne, eastern France. 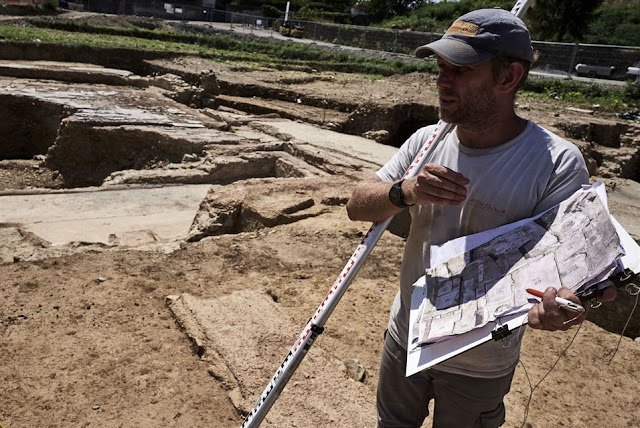 The site unearthed on land awaiting construction of a housing complex covers an area of nearly 7,000 square metres (75,000 square feet) -- an unusually large discovery in an urban area that has been labelled an "exceptional find" by the French culture ministry. 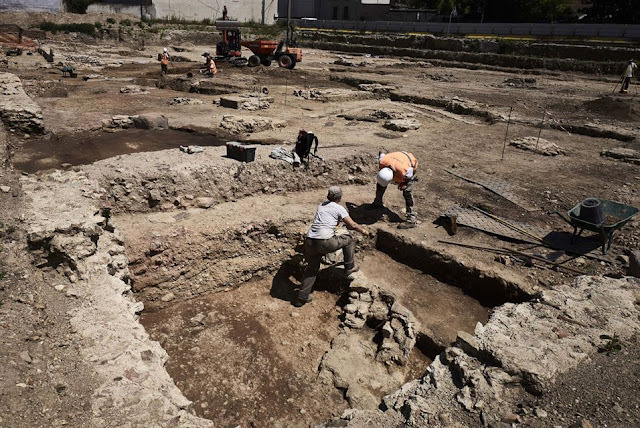 The neighbourhood, which contains homes dating to the 1st century AD, is believed to have been inhabited for around 300 years before being abandoned after a series of fires. 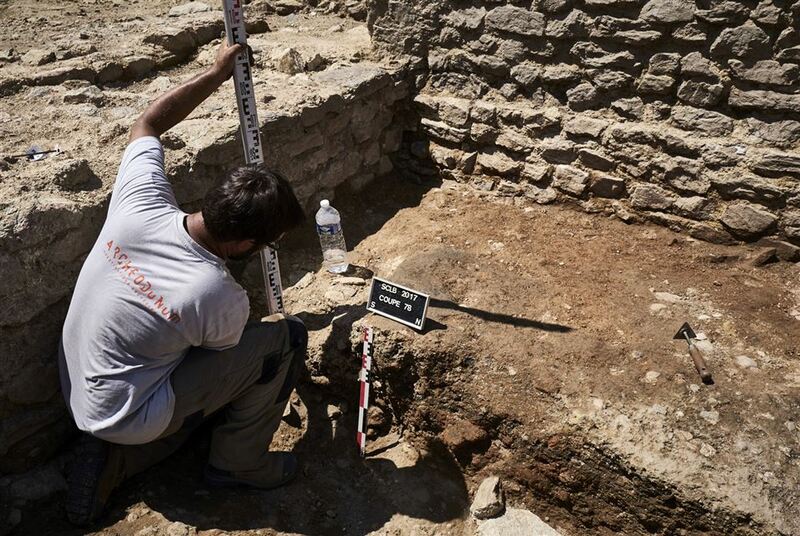 The archaeologists believe the house belonged to a wealthy merchant. 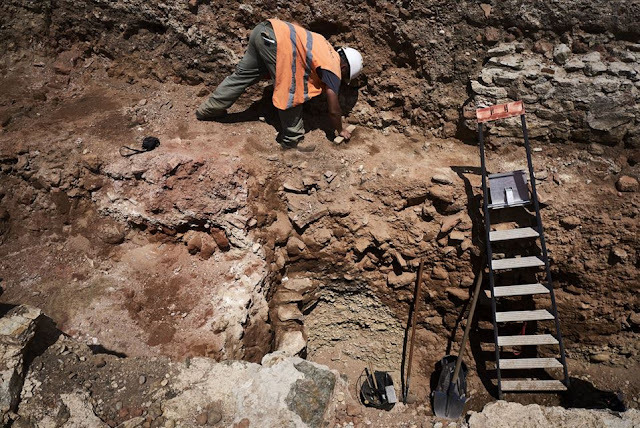 "We will be able to restore this house from the floor to the ceiling," Clement said. In another house, an exquisite mosaic depicts a bare-bottomed Thalia, muse and patron of comedy, being kidnapped by a lustful Pan, god of the satyrs. 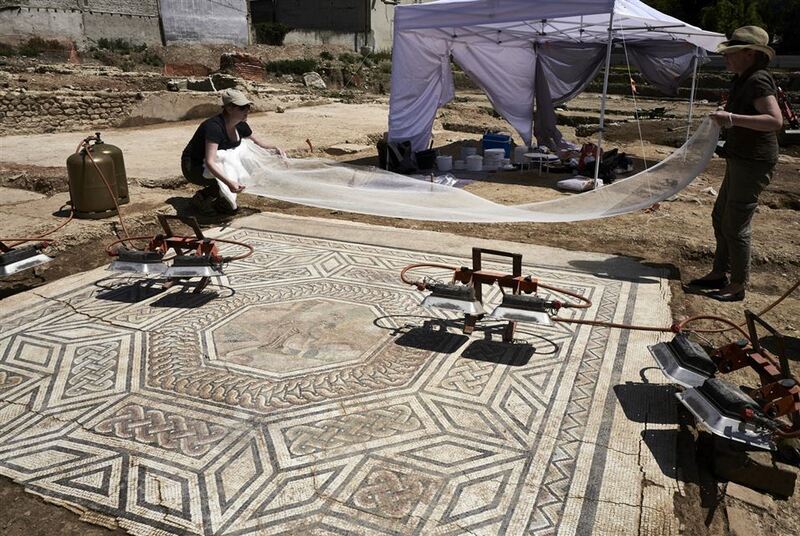 The mosaics are being removed with infinite care and taken away to be restored, with a view to being exhibited in Vienne's museum of Gallo-Roman civilisation in 2019. 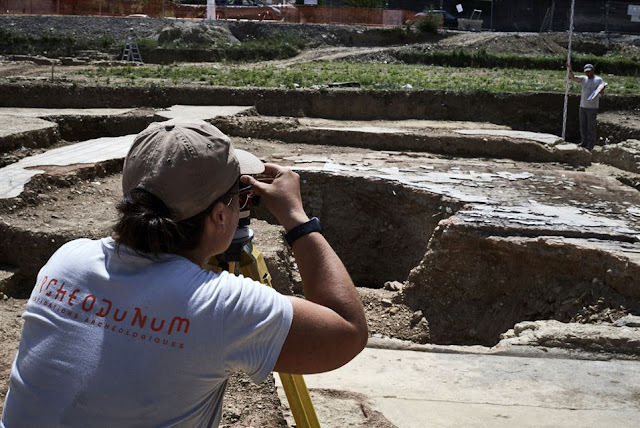 Among the other finds are a large public building with a fountain adorned by a statue of Hercules, built at the site of a former market. Clement believes it may have housed a philosophy school.